Welcome to Turf Lawns, Essex. 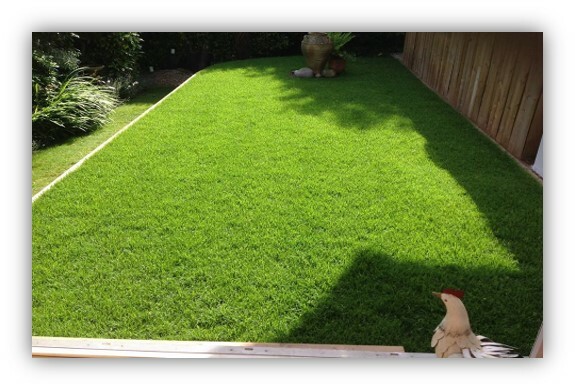 Turf Lawns are long established and trusted turf suppliers in Essex. We have been growing turf for over 15 years. 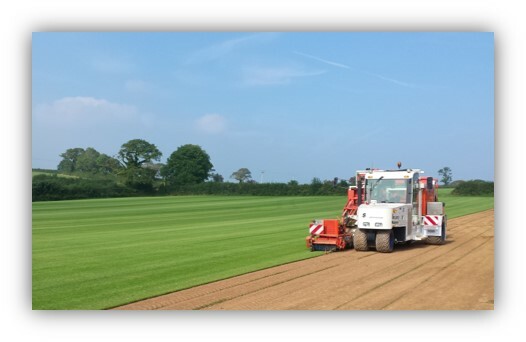 As a friendly, family run business we pride ourselves on offering a personal and reliable service as well as exceptional high quality turf. If you choose Turf Lawns as your turf supplier in Essex, you will buy the finest, weed free, carefully cultivated and professionally grown turf, sure to transform your garden. We can supply your turf in Essex the next day if an order is placed before midday. 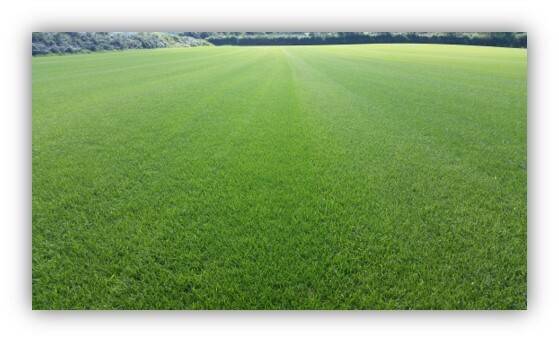 We are turf growers that specialise in the production of high quality seeded lawn turf; we do not supply meadow turf. Not only is our Turf hard wearing and durable so the kids can run around and play, it is also majestic and uniformed. Our turf offers the perfect combination of practicality and elegance. All of our turf is fully treated for weeds and diseases.